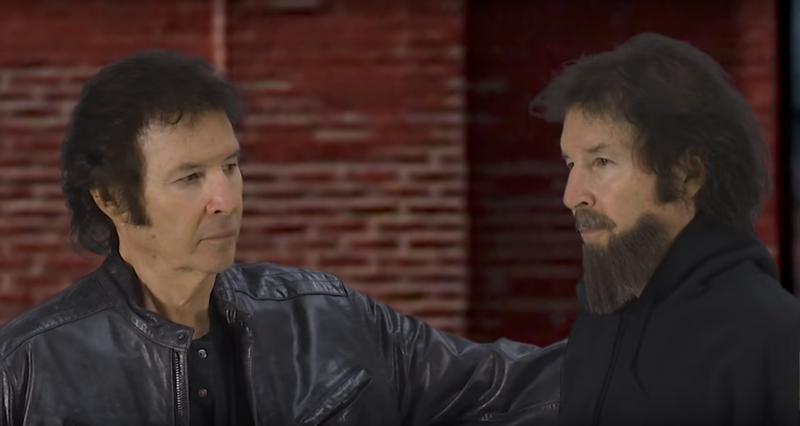 Neil Breen's back with a "Twisted Pair"
Isn't he just terrific?!? 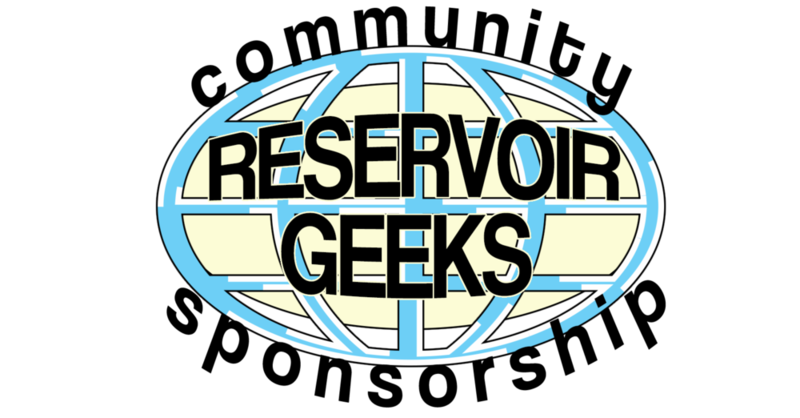 You gotta hand it to the guy, he loves making movies and making movies is what he does. I wish I had that kind of follow through. No official release date for the film is mentioned so keep checking back HERE to find out when you'll be able to see Breen's Twisted Pair. Posted on July 30, 2018 by Christopher Durbin and tagged bad movies neil breen twisted pair fateful findings.